There's been speculation for years that Angela Merkel is Hitler's daughter... 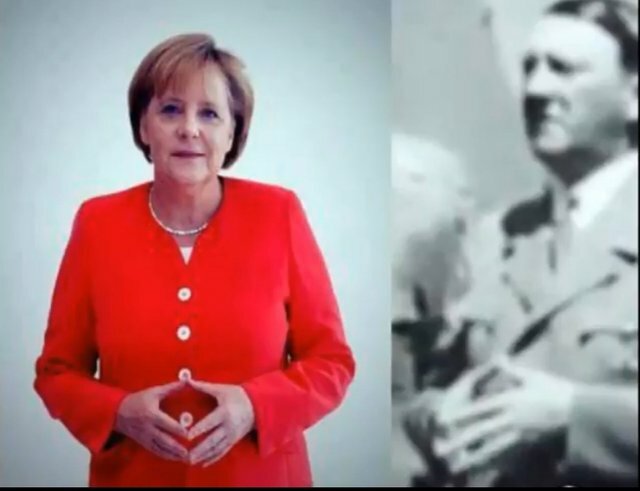 It's been confirmed by Q anon that Angela Merkel is indeed Hitler's daughter. There's another strange coincidence. 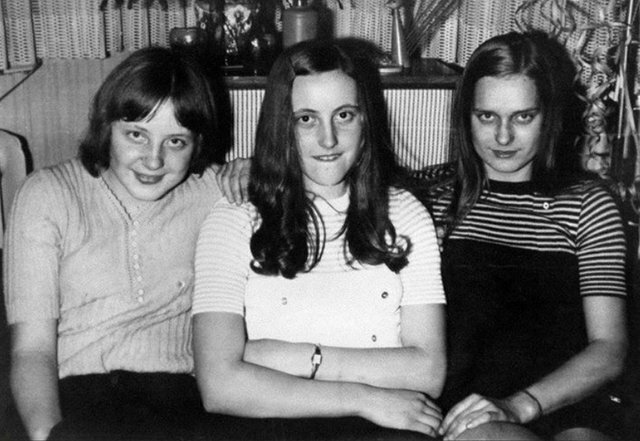 Angela Merkel, Theresa May, and the Lithuanian president all knew each other as children!? 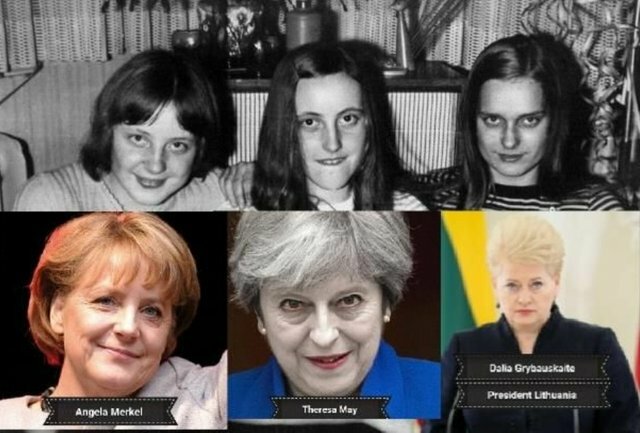 Do you think it's just a coincidence that they all grew up to be president of their countries? The entire political system is rigged. Every nation has the illusion of democracy. These leaders are selected not elected. And they're not there to represent your best interest!!!! 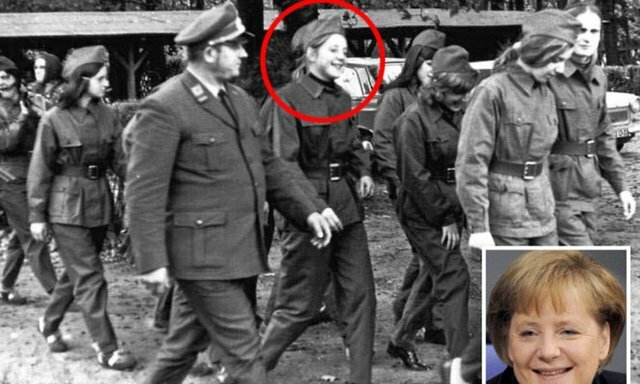 Angela Merkel was a Hitler Youth... Here's a picture of her marching in her Nazi uniform. 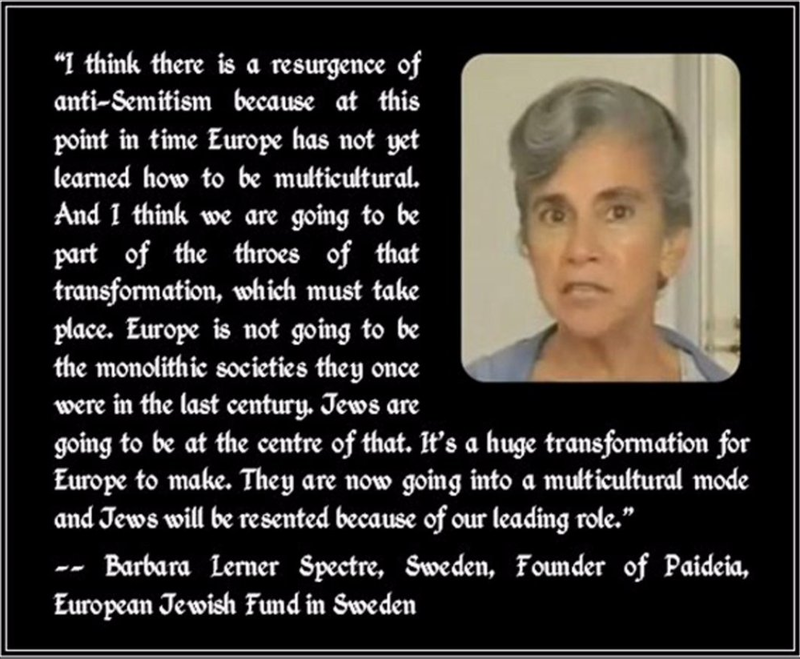 You can see she still wears the same haircut symbolism of the Nazi party. 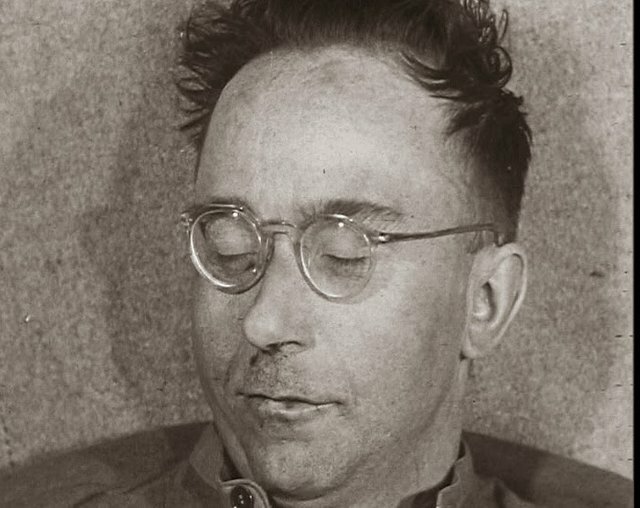 Here's the real horror of World War II in the Bolshevik Revolution that nobody talks about... Because the victors write the history books. 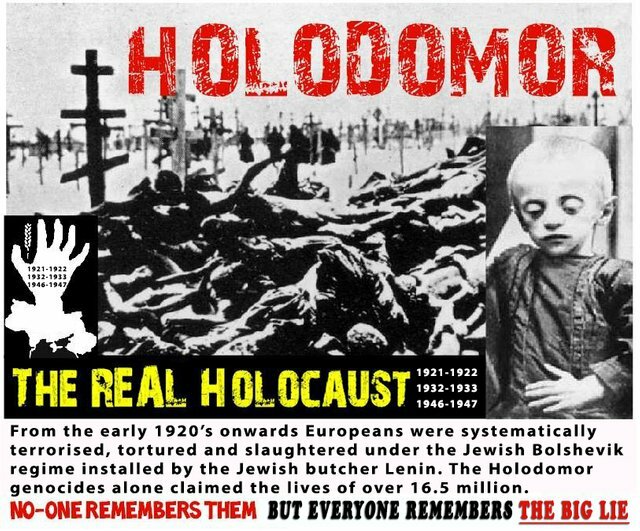 This genocide was committed against Christian Russians by Bolshevik communist Jews. Once they infiltrated the governments of all the nations involved with WW2 they had their citizens murder each other... 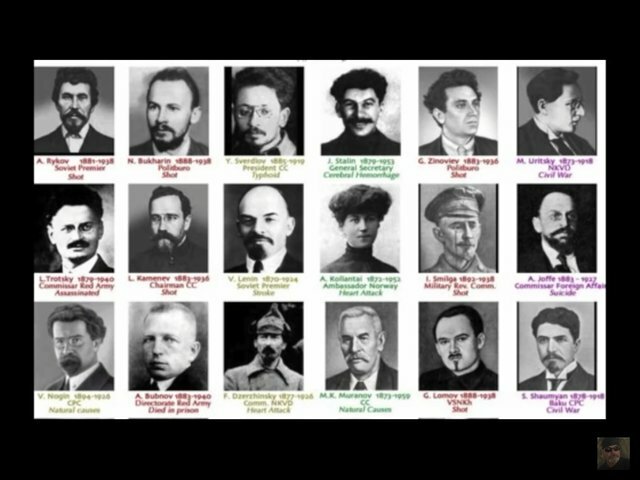 They also used the force of government to starve, torture and murder the Russian citizens in the gulags.... 95% of the Russian Bolshevik government was Jewish... Even though Jewish people were less than 1% of the Russian population... This was the greatest act of treachery ever!!! 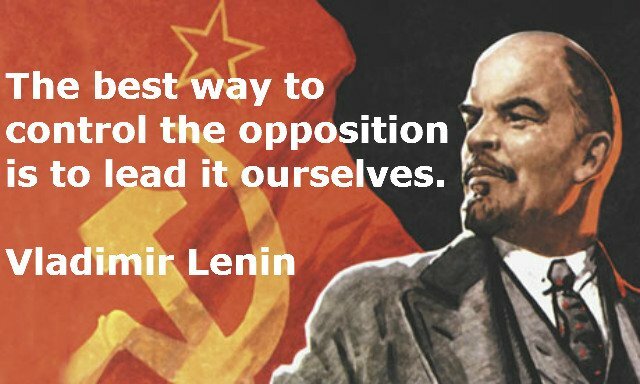 What's the best way to control the opposition? To lead it ourselves. 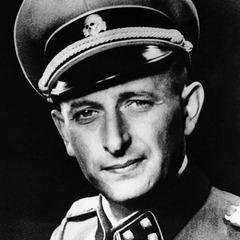 Adolf Eichmann looks more Jewish than Woody Allen!!! 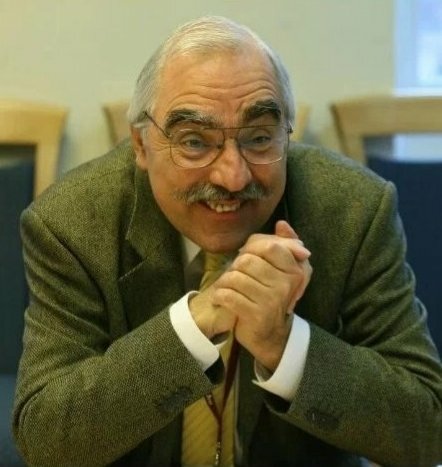 How could the German people have fallen for this deception??? 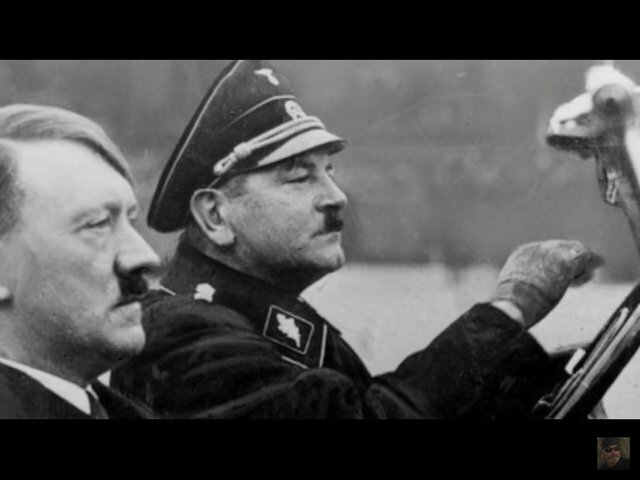 They still believe the Nazis were fighting the Zionist???? Never again! 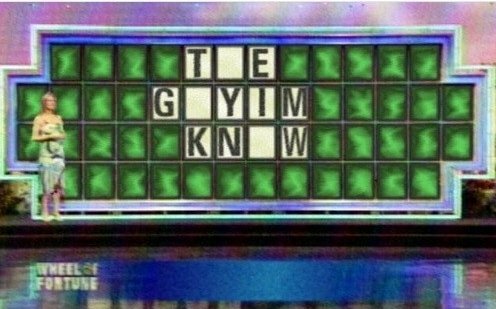 We must never let (((them))) fool us again!!! No more Wars for the Zionist!!! Jesus warned us of the fake Jews. The synagogue of Satan! They still worship their star god Remphan. 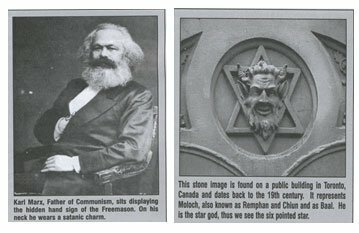 The Star of David is actually the star of Remphan which is another name for Satan!!!! They want to murder all of the Christians starting with Europeans. 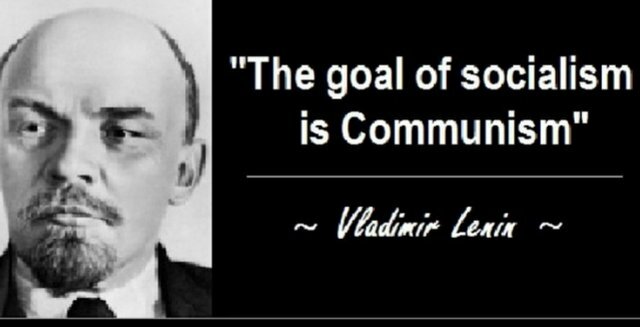 Read the protocols of Zion if you want to understand (((their))) playbook!!! Acts 7:43 You have taken up the tabernacle of Molek and the star of your god Rephan, the idols you made to worship them. Therefore I will remove you into exile' beyond Babylon. 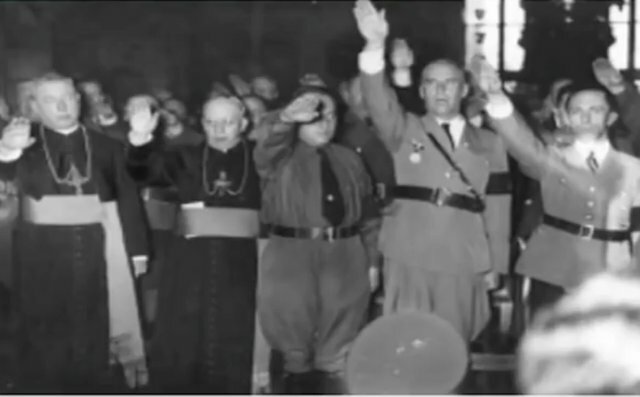 Revelations 2:9 I know your tribulation and your poverty (but you are rich), and the blasphemy of those who say they are Jews, and are not, they are the synagogue of Satan. Revelations 3:9 Behold, I will make those of the synagogue of Satan who say that they are Jews and are not, but lie—behold, I will make them come and bow down before your feet, and they will learn that I have loved you. John 8:44 You come from your father, the devil, and you desire to do what your father wants you to do. The devil was a murderer from the beginning. He has never been truthful. He doesn't know what the truth is. Whenever he tells a lie, he's doing what comes naturally to him. He's a liar and the father of lies. 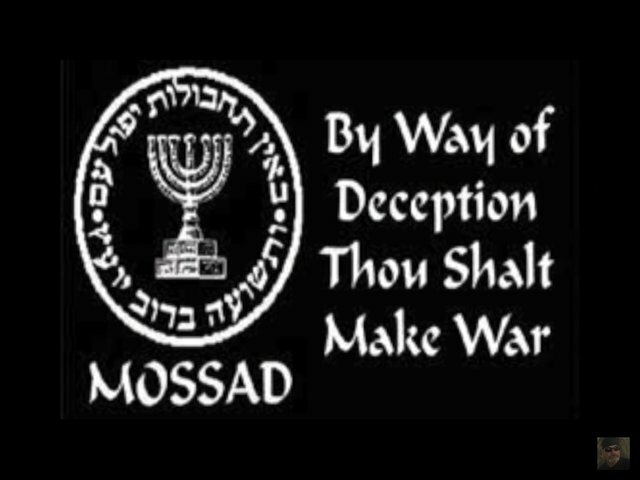 They're so proud of their lying that (((they))) use it as their official motto!!! Who is The Great Deceiver??? Satan! Hi Ron! Just wanted to thank you! Was that a contribution for the next contest? These sick fucks take bloodlines seriously. Another one to look at would be Bashar al-Assad and King Felipe VI. Take a look at the pictures of those two together and try to tell me they aren't related. Who's running these in-breeding programs? Gross!